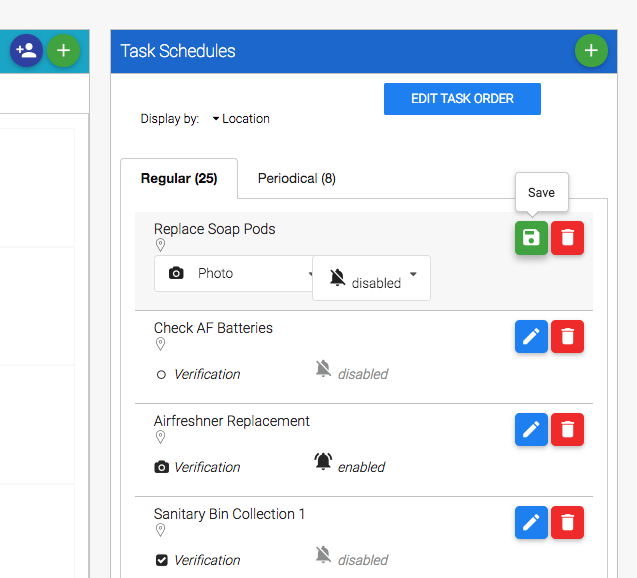 The freshOps Task Verification feature is an upgrade to the task management tools in freshOps. 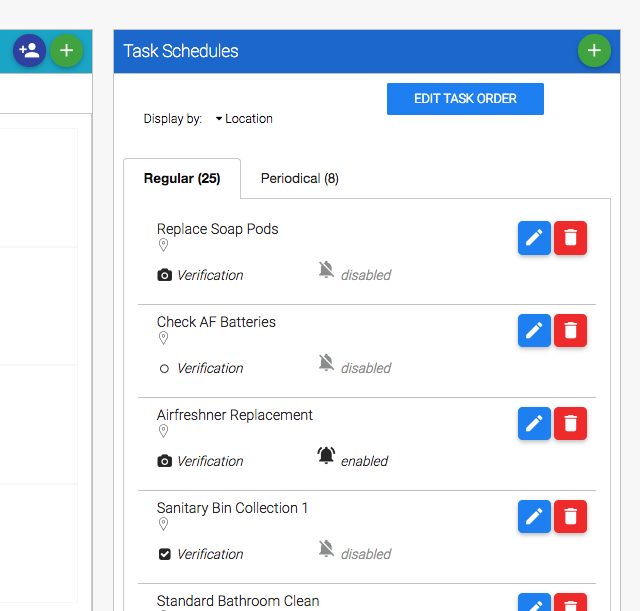 Task Verification ensures you can guarantee to your clients that your team completed specific tasks or had been into to certain area of the premises like a waypoint. 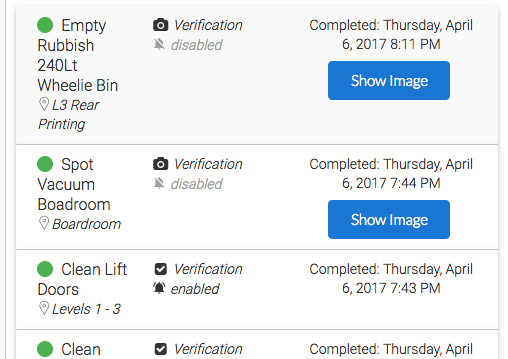 You now have 4 different options to verify that a task has been completed. When creating a NEW task, select from the dropdown when Adding a Task to Site. 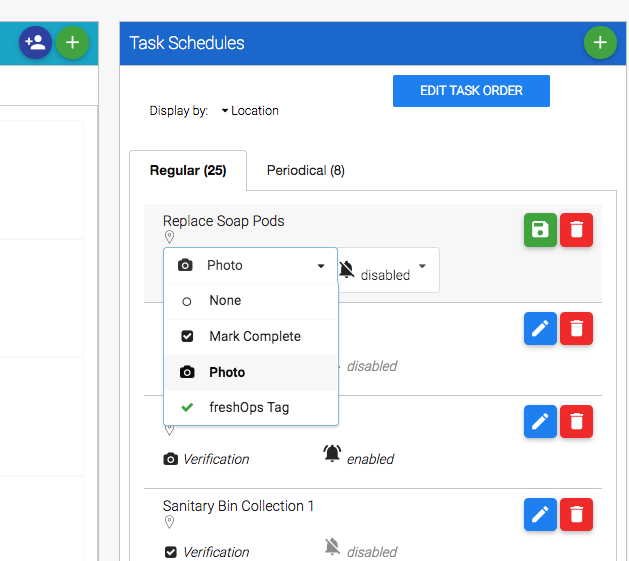 Not only does freshOps provide the data to backup task verification in the way of a photo or the tag ID, but you'll be able to see exactly what time the task was marked complete. 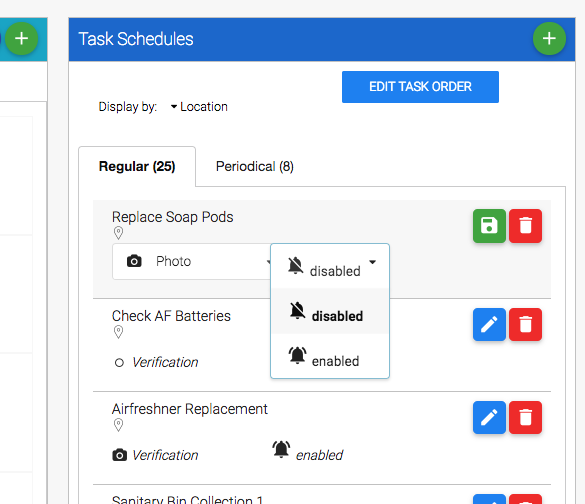 If you required Task Verification, you can even view the image to ensure the task is done satisfactorily. 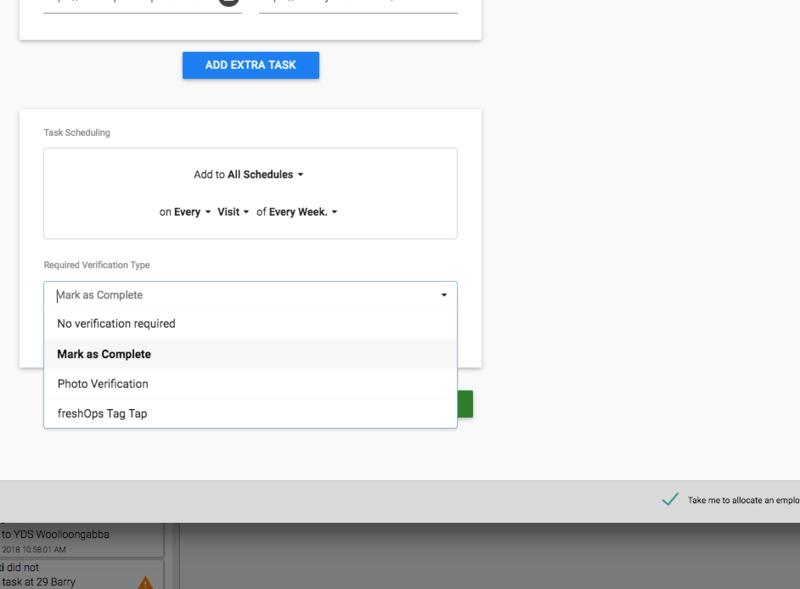 If you want to change an existing tasks Verification Type, you can do this from the Task Schedules. Select whether you want to Activate an Incomplete Notification then Hit SAVE. 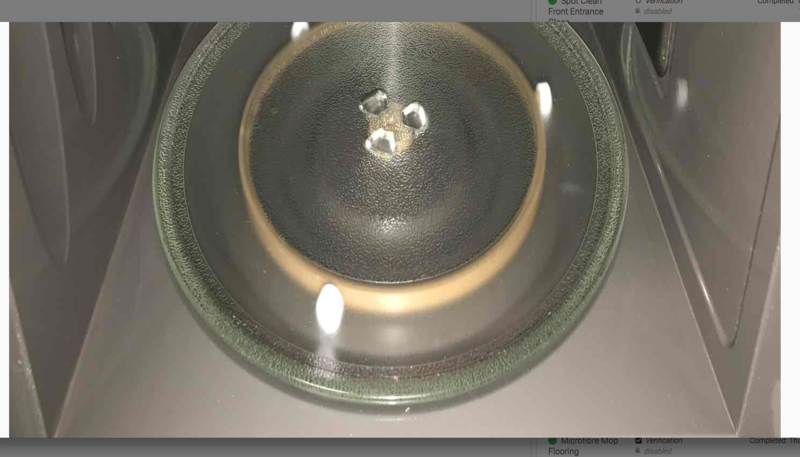 When activated in conjunction with Incomplete Task Alerts this will alert a Supervisor or the Administrator if the Team Member leaves site with out completing this Task.